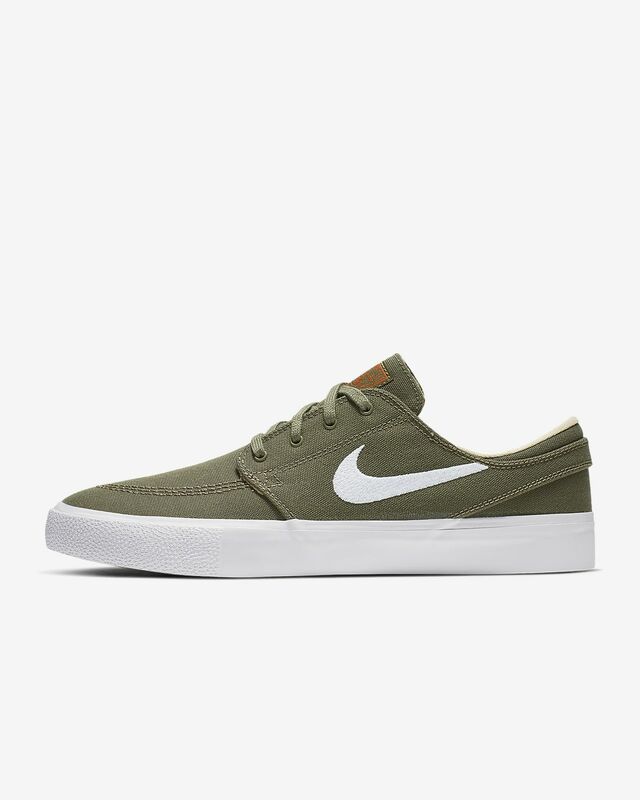 The Nike SB Zoom Janoski Canvas RM pairs a minimal look with a modern fit. It has been updated with a new, plush sockliner and a flexible midsole for better boardfeel right out of the box. Canvas is lightweight and flexible. Tacky gum outsole enhances grip and traction. Vulcanised construction fuses the outsole to the upper for a flexible, broken-in feel. Have your say. 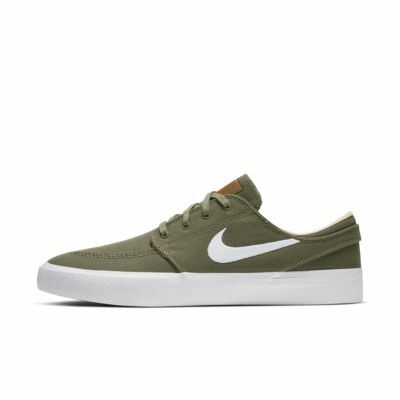 Be the first to review the Nike SB Zoom Janoski Canvas RM.